Where can we go fishing and what will we catch? All of our coastlines can be fished depending on the winds, swell and weather in general. More popular beaches to fish are Boodjidup, Redgate, Hamelin Bay and Augusta. River systems are mainly the Blackwood river. 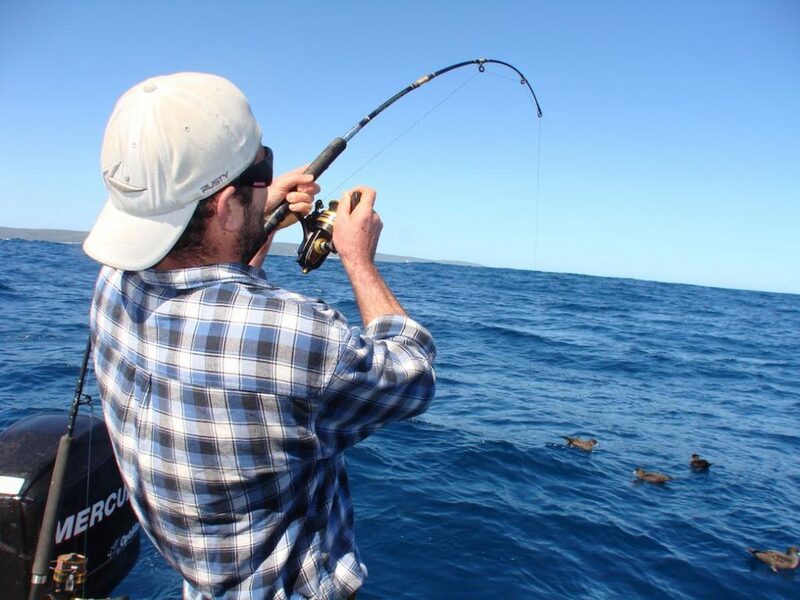 You can catch many species including Herring, whiting, tailor, mulloway, (seasonal Salmon), skippy and flathead. In the river, you could also find Bream. There is no one best bait as it will depend on what fish you are targeting. A lot of people find squid or prawns the best for the smaller fish like herring and skippy with Mulies good for tailor and mulloway. Where can we camp in this area? We have many caravan parks and campgrounds in our Shire – these include Gracetown Caravan Park, Prevelly Caravan Park, Big Valley campsite, Margaret River Holiday Park ( next door to us), Flinders Caravan Park, Turner Park caravan park, Molloy Caravan park, Taunton Farm Caravan park. Then there is Conto’s campground and Alexander bridge which are both national parks. When do the Salmon start coming through? The salmon often run in large schools from mid-March through to the end of April and even early May.